Holidays, New Years, and over-eating can leave us feeling bloated, tired and irritable. Fortunately there is an easy, no hunger diet out there that can help. It is called the ketogenic diet. It helps to lose weight, gain clarity by lifting brain fog, and give your energy back. Let’s discuss starting the keto diet, and I will also let you know how I have successfully lost 30+ pounds doing the lazy keto diet. Ketogenic, aka “Keto”, is a diet that will convert your body from burning carbohydrates/sugar into a steam engine burning fat. It works by throwing your body into a state of ketosis, which is where burning straight fat cells takes place. Oh and by the way, this isn’t some weird new fad, it’s been around since the beginning of the 20th century. However, big industry, especially in the US, tried to discredit this diet, saying that carbs, particularly grains and breads, were good for you, and completely denying that sugar was bad for you, in all forms. As well, they put the blame on fat for the cause of obesity and high cholesterol, but I digress, I’m not a doctor, and you can google this information yourself. Give the keto diet and try, feel better, lose weight an reap all of the healthy benefits, while not being hungry, thinking clearly and having energy to do the things in life that you love. Remove those high carb items from your pantry and toss them out ( or donate them), to remove all temptations. Visit my recipes section and make a list of ingredients and foods, then restock that pantry. The easy and lazy recipes I create are delicious and will get you excited about eating them, and you won’t miss all those nasty high carb foods that having been weighing you down (literally). Also learn HOW TO EAT OUT AT RESTAURANTS: Visit this page. Start by eating my lazy keto way, eat fat and protein, meats, eggs and fish but monitor your carb counts the first two weeks, at least. The ketogenic diet is based on getting into the state of ketosis, which can be achieved by limiting your daily carb counts. The true “full keto” diet (politically correct term), is eating under 20 grams of carbs per day. 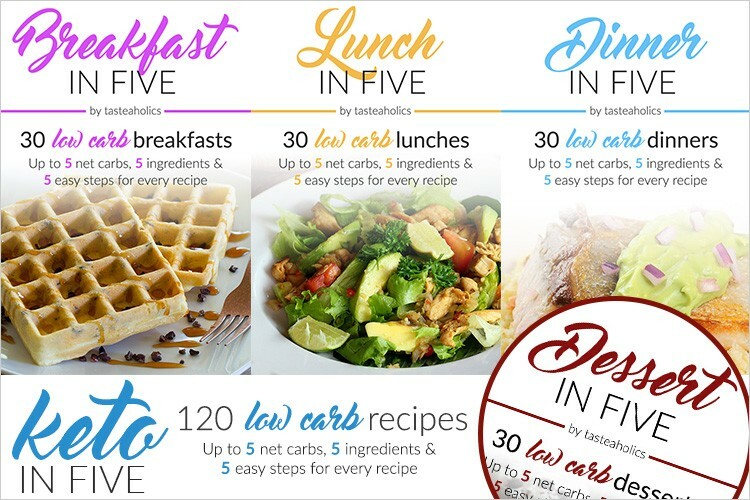 However, ketosis can be reached for some by just consuming under 100 a day, but most choose the convenience of 50 or less grams of carbs per day, due to weight loss being quicker, of course going full keto will achieve the quickest weight loss. To give you an idea on how little, or how much 20 grams of carbs per day is, if you consume one can of soda, lets say 1 Dr. Pepper, you will have consumed 36 grams of carbs, more than allotted FOR ONE DAY on the keto diet, and you won’t be able to burn fat because your body has to burn those sugars/carbs before it can get to those fat cells! Anyway, by eating more fat and proteins, you fill up quickly and are less likely to be hungry in between meals! This makes the keto diet pretty easy to follow and maintain! I do recommend getting urine keto stix (see “about Lazy Keto Girl” for more info) to test to see if you are in ketosis, but I also want to let you know not to worry where you are on that colored scale! There are a wide arrange of reasons that will affect your reading, read more here. Instead notice how you are feeling, emotionally and physically. Things will only get better from here on out! Avoid getting the Keto Flu! Many people starting keto, have no idea what the keto flu is until it hits them and they are googling symptoms, like nausea, vomiting, diarrhea and constipation on the keto diet, when they first discover it has a name. After awhile your body will adapt, but it won’t be fun. However, I have written a post for you that will help you avoid getting the keto flu in the first place, or get rid of it quickly if you are experience those uncomfortable symptoms. Track your food intake in a food journal. Journaling your food intake, carb count, plus daily life will give you valuable insights and is a great way to keep you motivated with the big picture. Start a food journal here. A great tool to no only track food intake, but to get your body, mind and well being into full focus. Having support on your journey can really help boost your chances of success. I recommend joining facebook groups full of like minded people for support, like my LazyKetoGirl facebook group. We are friendly, flexible (some are lazy keto, some full, and some just low carb), and we love to support and help one another. In this time of change for the better, remember to love yourself all around! Sometimes we focus on the many negative aspects of change, instead of embracing it with joy. The effect isn’t grand; negativity begets negativity. Instead let’s focus on the positive, note how well you are feeling and utilize that energy boost you are getting to do the things you love! What’s your love? Art, reading, writing, going for walks, gardening, dancing or what? Do it! Enjoy it. As well, be sure that you get plenty of rest, enjoy some couch snuggling, or get plenty of hours of sleep at night, making a sleep routine if you need to. ENJOY IN JOY! The Keto diet, is a fulfilling diet in which bad health can be turned around. You aren’t hungry, you get full and get healthy, lose weight, lose that mind fog feeling and really start to enjoy life again. Click Here to Start the Lazy Keto Diet and Learn More About My Journey!